P.A.C.E. 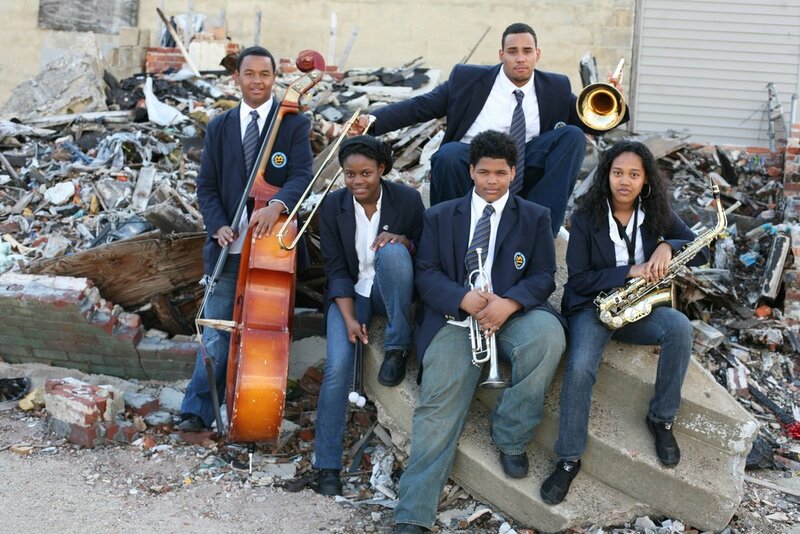 began in the summer of 2007, as a ten week summer program, created to provide twelve high school students of Camden Rep extensive craft development, stipends for teaching elementary and middle school students, and structured environment during the heightened summer murder rates of Camden City. P.A.C.E. has since evolved to a yearlong program that uses the arts as a catalyst to increase high school graduation rates, increase college matriculation by providing necessary application and funding expertise, make available jobs and apprentice training for returning college students, and offer much needed supplementary education in written language, cultural, financial, emotional, and social literacy. Students take to the stage and behind the scenes to assist in musical theater and theatrical productions with live accompaniment. The P.A.C.E. Band needs information here. Invest in a child, invest in art, invest in life, invest in the FUTURE! You can donate by giving vocal or music lesson.